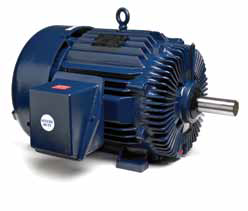 *MARATHON XRI – Guaranteed efficiencies offer an eXtra Return on your Investment when using these premium efficiency motors on high cycle or long run-time applications. 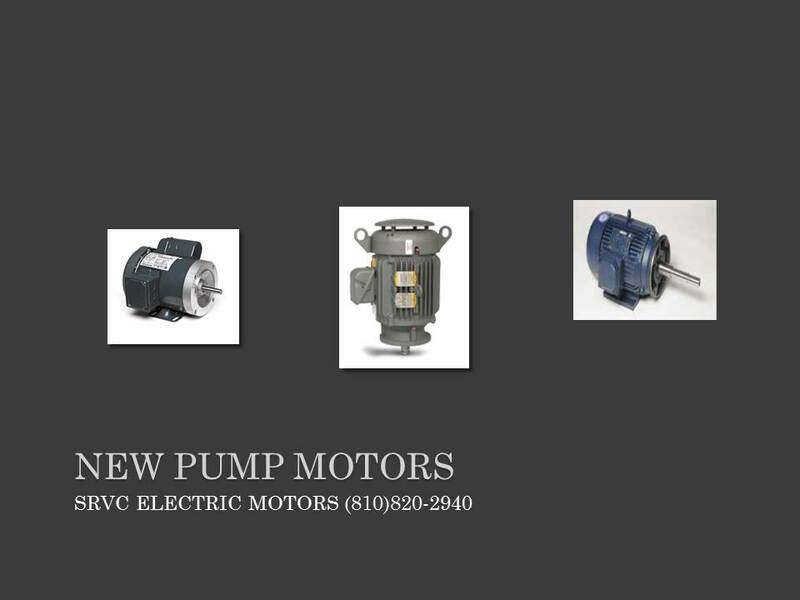 Manufactured, and tested to meet or exceed the latest NEMA, IEEE and CSA standards. 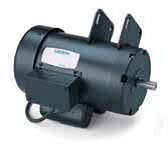 Motors are dual nameplated for 60 Hz (230/460V) and 50 Hz (190/380V) frequencies; 1.0 S.F. @ 50 Hz. UL recognized, Class F non-hygroscopic insulation system with heavy heat resistance enameled copper wire to provide longer winding life and reliability. 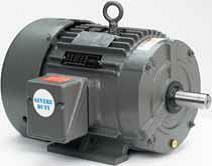 Inverter rated; see below. 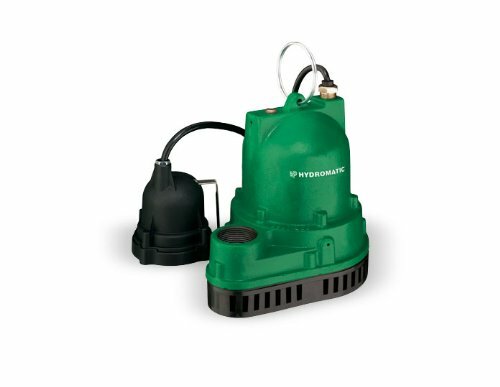 Dynamically balanced, die-cast aluminum rotor reduces overall system vibrations. Pressed steel main conduit box is 90 degree rotatable, oversized and fully gasketed. Neoprene lead and conduit box gaskets prevent the entry of moisture and contaminants. 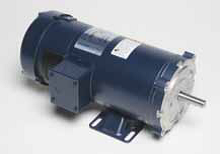 External fan is corrosion-resistant and also non-sparking. 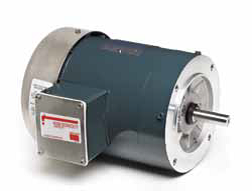 C-face (143T- 449TZ) and D-flange (254T-449TZ) conversion kits are available. 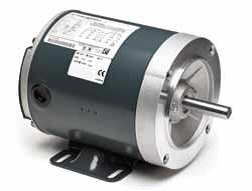 Oversized, double shielded vacuum degassed ball bearings for frame 140T-280T and open bearings with re-greaseable provisions for frames 280TS, 320T and larger. Rubber flinger provided on DE for frames 140T to 280T. Labyrinth type metal flinger on both ends on frames 280TS, 320T and larger. 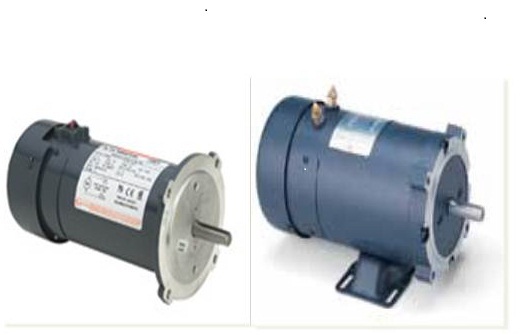 Marks are UL recognized, DOE certified, CSA approved, CE Marked, and EISA compliant. 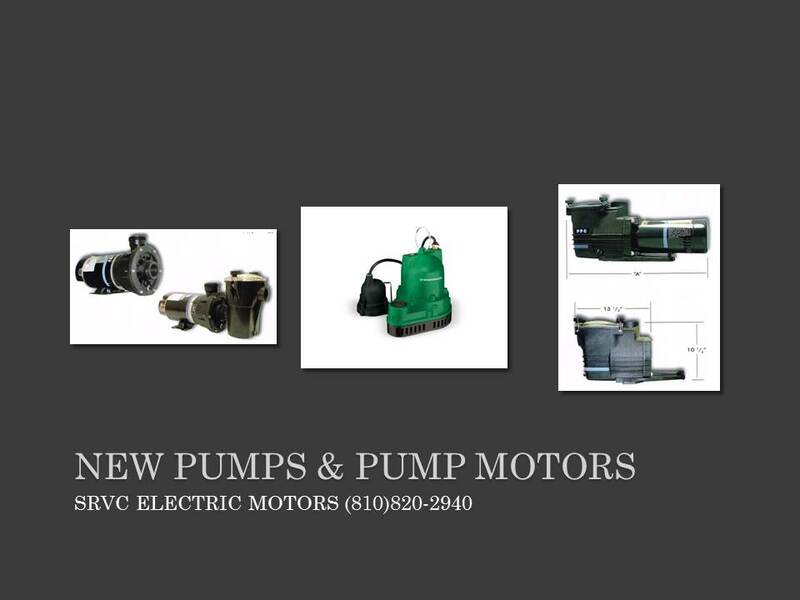 VFD rated per NEMA MG1, part 30. S. F. will be 1.0 when applied on VFD. Inverter duty wire capable of withstanding voltage spikes up to 2200V. 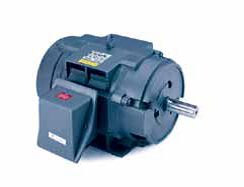 Insulated bearings are available as an option. 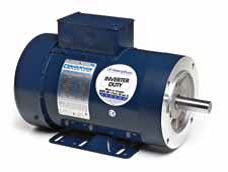 If not purchased, precautions should be taken to eliminate shaft currents that may be imposed on the motor by a VFD. **9 leads for 5 HP and below, 12 leads for 7.5 – 12.5 HP, and 6 leads for 150 HP and higher. 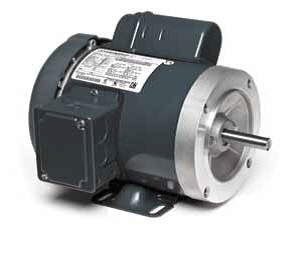 Motor rated for 60HZ, and 50HZ operation full load amps listed are for 60HZ use. Assembled as F1, motor can be changed to F2 assembly.